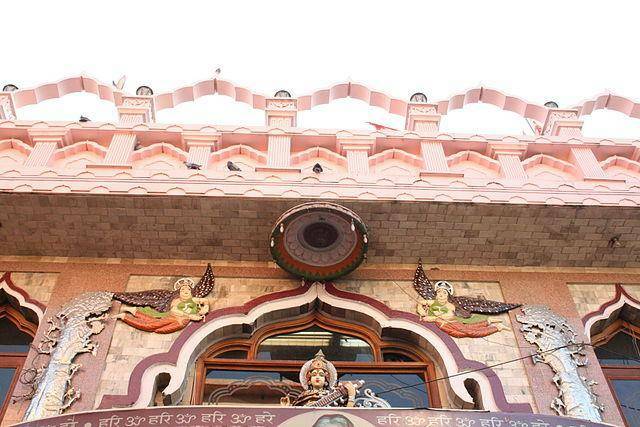 An interesting place that also happens to be a powerful abode of the Goddess – a female saint Lal Devi (Red Goddess). A privately owned and maintained temple, this closely resembles the Vaishnodevi temple with its cave like structure. The labyrinth of tunnels and low caves with mirrored walkways and ankle deep water give you a distinct feel. The temple houses replica of many other famous deities of India like Tirupati Balaji, Shri Laddu Gopal, Meenakshi Devi, Mandir Mata Chintpurni, Kedarnath, Pashupati Nath, Shri Rameswaram Dham, Shri Dwarka, Shri Laxmi Narayan, Sri Satya Narayan Puri Jagannath, Kanyakumari, Shri Rangamji, Sri Amarnath Dham and Sri Badrinath.